Every day we offer other fun flavors, too. Want donuts to go? Take advantage of Donut Drive-Up! Picking up donuts is as easy as 1-2-3. Orders must be placed by 8 pm the day before pick up please. 2. Click on "Advance Donut Orders," then order your donuts by the half dozen or dozen! 3. 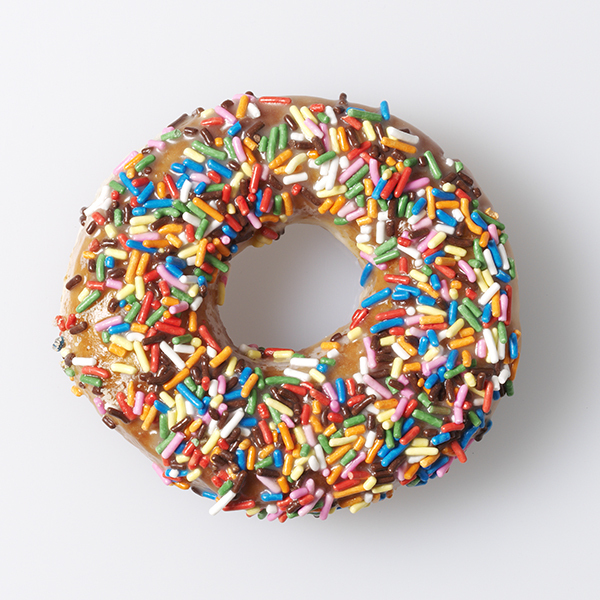 Select "Donut Drive Up" or "I'll Pick My Donuts Up In Store"
608-467-5051 ext. 2. We’ll swing out and deliver the donuts right to your car! as you become a Donut Hero. If you'd rather give us a ring to place your order, call us by 8 p.m. the day before pick up at 608-467-5051 ext. 2.